The Yamal and Gydan resource base potentially allows for producing 140 million metric tons of liquefied natural gas per year. 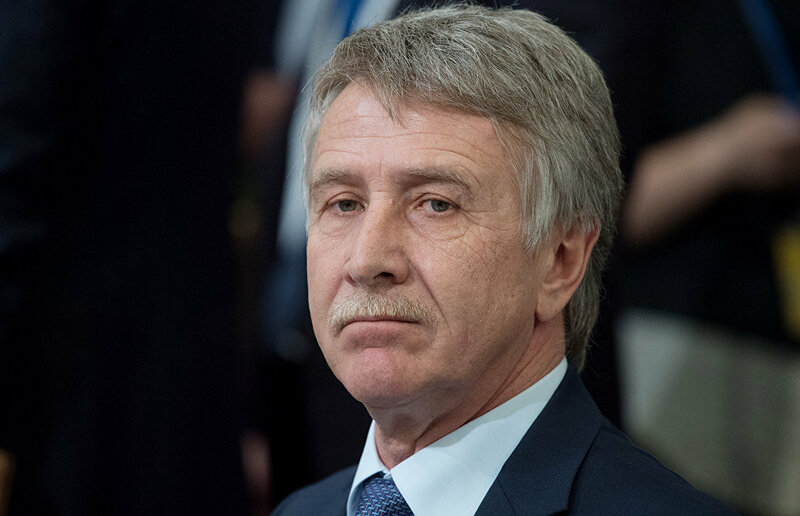 It is necessary to create an LNG cluster based on these resources, which Russia is ready for technology-wise, Novatek head Leonid Mikhelson said. "Taking into account the expected growth of the LNG market, the announced projects will allow us to maintain [Russia's] market share of about 10 percent. To boost the share in line with our reserves, it is necessary to increase the portfolio of these projects. According to our estimates, only the Yamal and Gydan resource base will allow for producing 140 million metric tons of LNG per year," said Mikhelson, speaking at the final board meeting of the Russian Ministry of Energy. "Technologically, we are ready to set such goals. We consider it necessary to consolidate the goal of creating a LNG cluster with a capacity of 140 million metric tons, which will allow Russia to consolidate its market share up to 20 percent," he added.